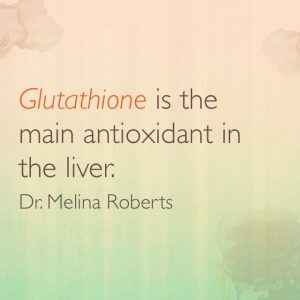 It has been shown to significantly improve patients with early Parkinson’s disease. 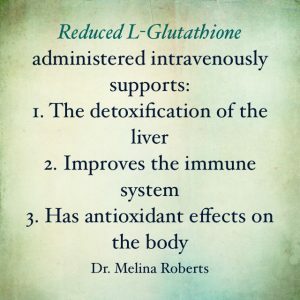 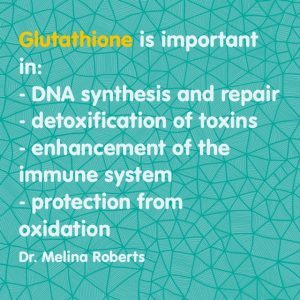 As glutathione levels decrease, the ability of the body to eliminate toxins also decreases. 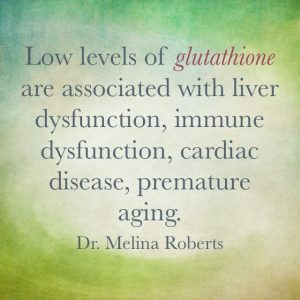 Low levels are associated with liver dysfunction, immune dysfunction, cardiac disease, premature aging.